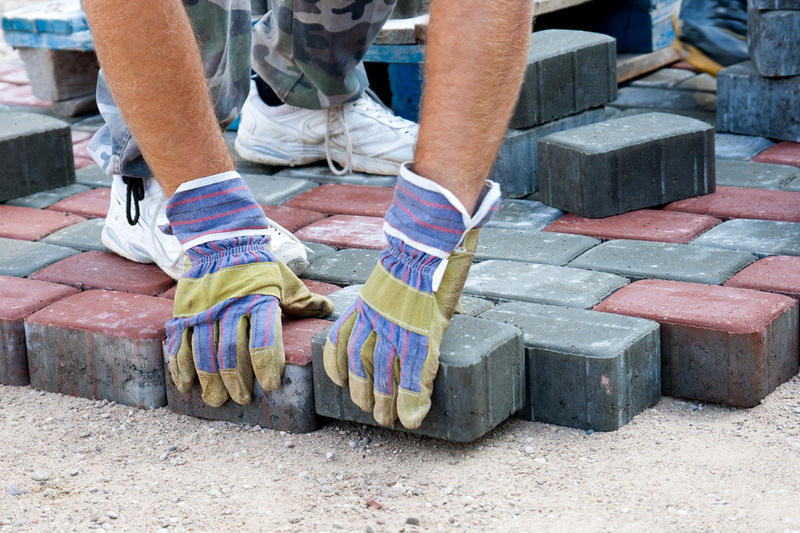 If a paving block breaks, it is easily replaced. the arrangement and colour of the blocks can be customized. Block Paving is not only practical and durable, it is also aesthetically pleasing and can be laid in numerous styles to give an individual touch to an otherwise ordinary area. 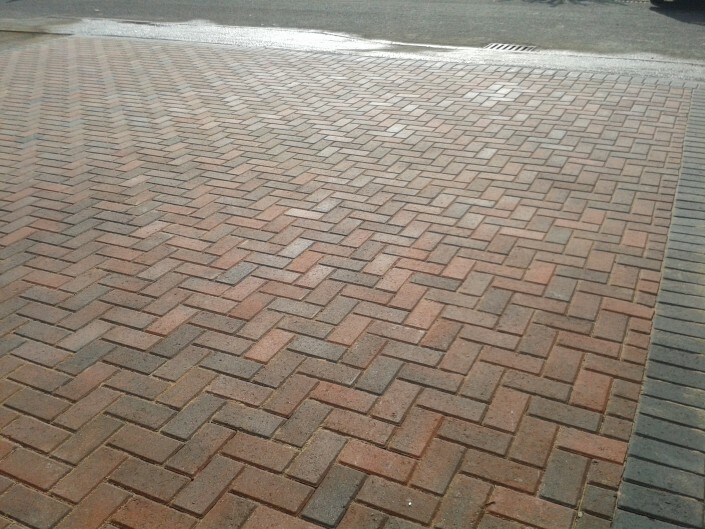 Block Paving looks good when used for driveways, parking areas and patios. It can also be used to create pathways, steps and edging around front and rear gardens. 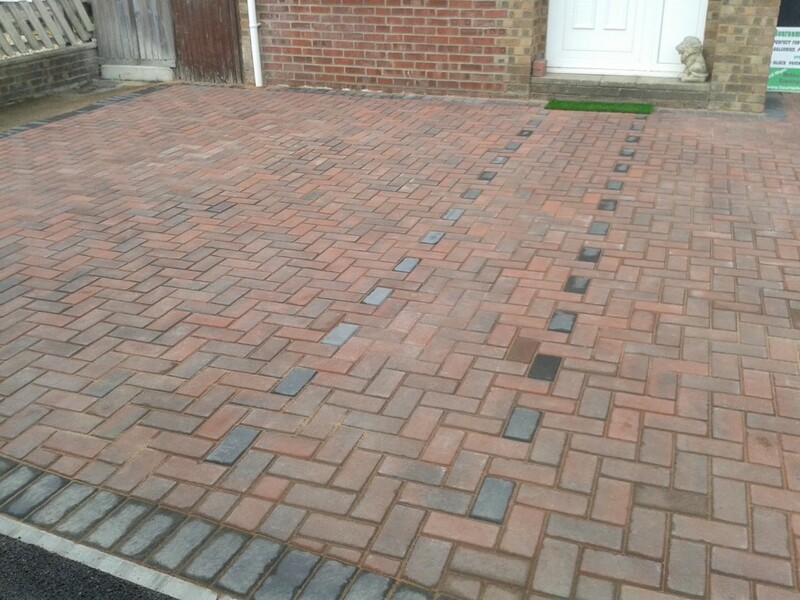 Our team have perfected their skill in providing this service to make sure that your Block Paving is perfect, leaving customers more than satisfied with a high quality finish on every job that we do and after completing the installation of the paving, we use a sealer.